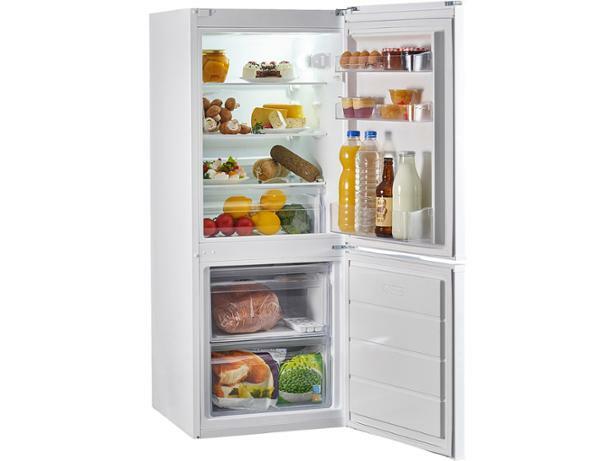 Lec TFL55148W fridge freezer review - Which? 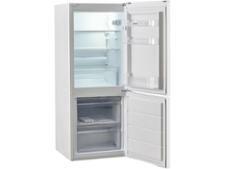 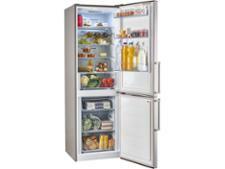 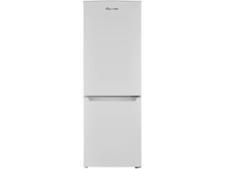 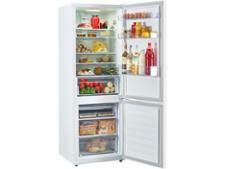 The Lec TFL55148W is a cheap fridge freezer with a white finish and little in the way of features. 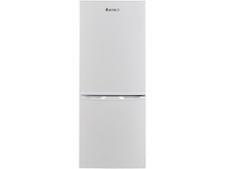 We've uncovered both Best and Don't Buys from this brand in the past, so it's hard to know what to expect from this basic model. Read our Lec fridge freezer review for our expert verdict.